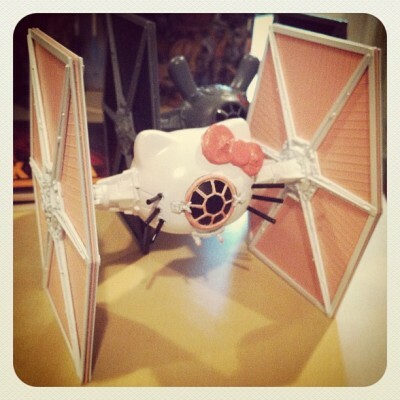 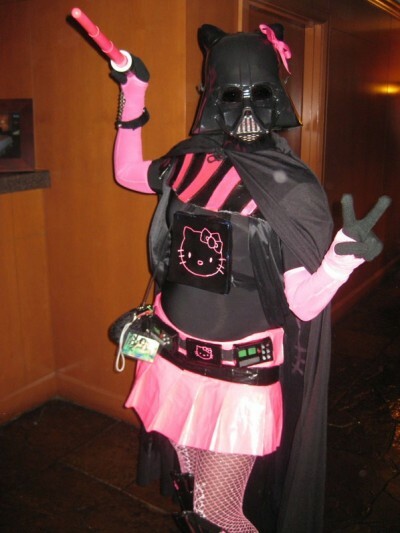 I never thought I would say this (and the fact that I’m about to is further proof that things are incredibly wrong in the world), but the Hello Kitty Darth Vader is becoming downright common. 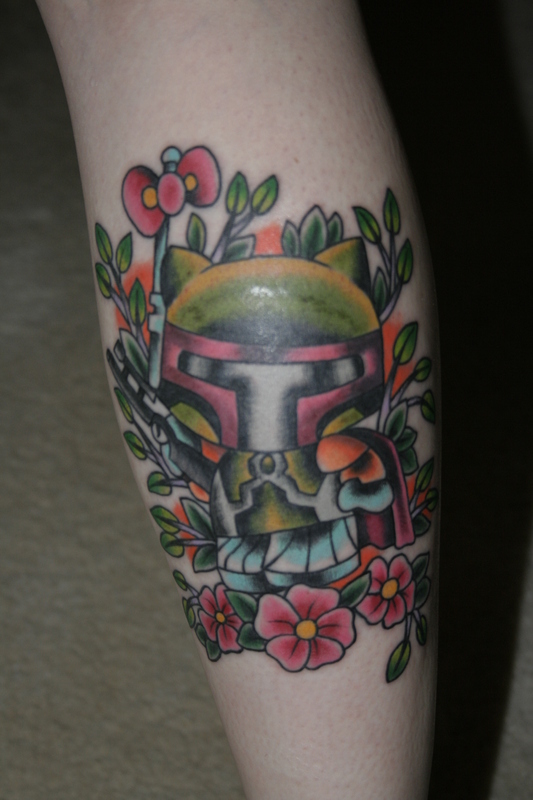 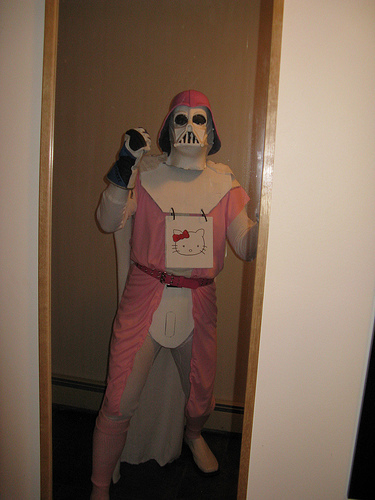 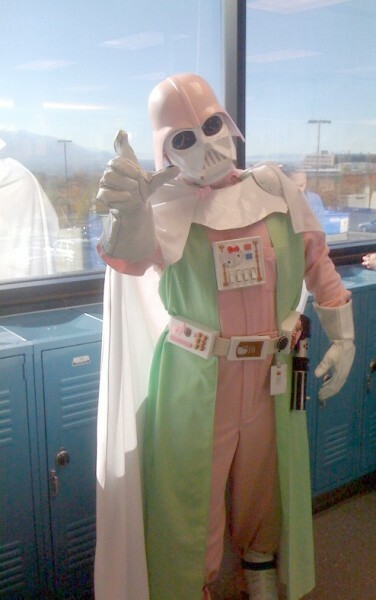 First there was the photoshopped Hello Kitty Darth Vader that lead to anime convention circuit Hello Kitty Darth Vader which lead to the Hello Kitty Darth Vader combination that just should have never come into existence (with the Hello Kitty Darth Vader tattoo thrown in for good measure). 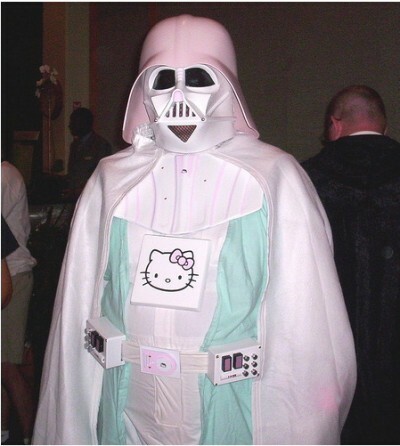 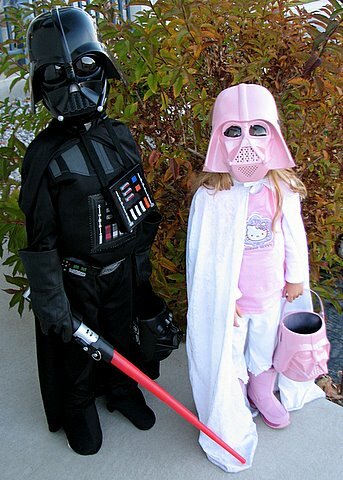 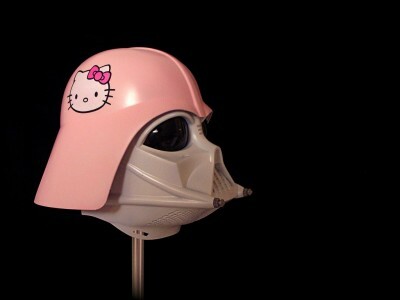 So is it any surprise that the Hello Kitty Darth Vader is now seen as an acceptable Halloween costume?